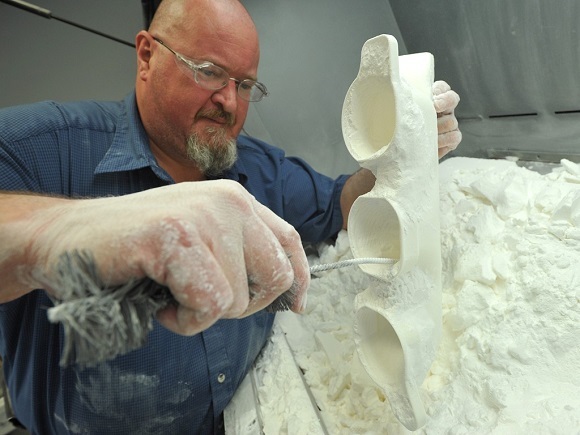 About ten years ago Ford 3D printed about 4,000 prototype constituents for its vehicles. 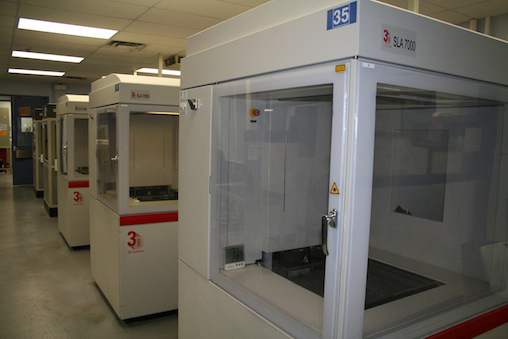 Nowadays just one of its five3D prototyping centers produces more than 20,000 parts yearly. 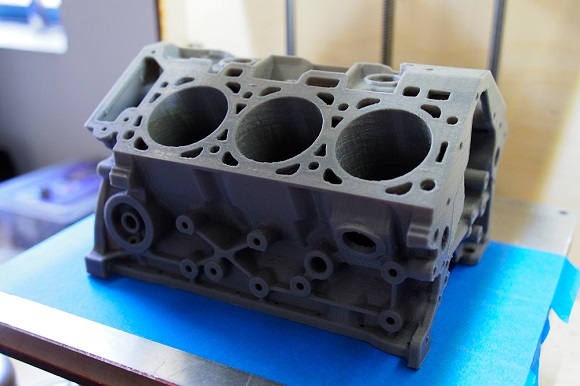 There are two reasons for 3D printing boom among vehicle constituents: first, consumer 3D printers are getting more and more popular and the fresh revenue that is used to improve industrial processes has been installed. Second, manufacturers that operate the equipment and produce prototype parts can do their job in a few hours and not weeks as it was with the traditional process. A lot of money is spent by companies like Stratasys and 3D systems. Their aim is to make machines betters as well as materials and also making the process faster, which will result in reducing costs. The Ford Motor Co. is nowadays totally dependent on 3D printing and relies on the technology to invent new parts of vehicles. 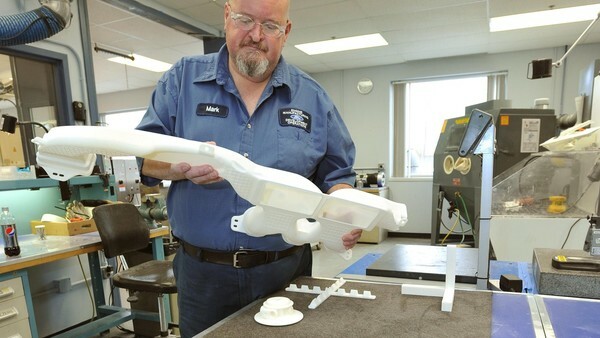 Without 3D printers it would be impossible for them to produce the components of cars in time. So the benefit of 3D printing is not only in saving money (as many people think), but also in saving time, which is so important when we speak about prototypes. Before 3D printers appeared it took weeks to produce necessary parts. After that it had to be modified and then delivered to a machine shop. Nowadays special software is used to draw parts, then they’re sent to 3D printers that turn them out in hours. If there’s a need for further alterations, they’re made on CAD drawing and the reprinted once again. Ford’s 3D printers come in different sizes starting from a small fridge and up to the sizes of a truck. The prices start from $250,000. Although for most consumers 3D printers might sound new and unfamiliar, Ford has been effectively using it for about 30 years. Nowadays Ford uses a great majority of the 3D printing techniques, among which are selective laser sintering (SLS), stereo lithography (SLA), binder jet printing and others. 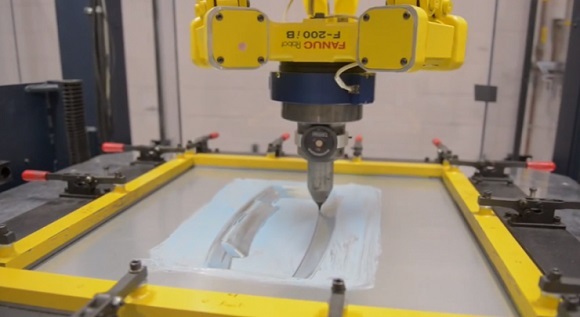 Ford has 5 3D printing centers, of which 3 are situated in the US and two in Europe. At its Dearborn Heights, Mich. facility, 14 different industrial 3D printers produce about 20,000 parts a year. A single procedure on a 3D printer can produce up to hundreds of parts. In the laser-sintering lab, for example, several printers do rapid prototyping parts melting together thousands of fine silica layers. As a result, they get amorphous block of powdered silica. They are then cleaned and brushed. Binder jet printers reprocess bins with more than 100 molds which are then filled with melted metal to create metal prototypes. Such a binder jet may take from a week up to a month, depending on the size and the amount of job and the deadline. Researchers are trying to improve quality as well. Engineers need to optimize their time. There’s a deadline for them, but it’s more important to make sure that the job is done right.